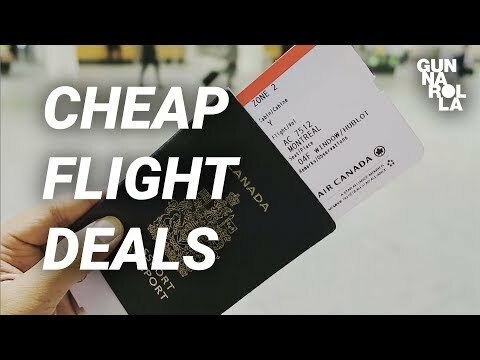 I made this video to help anyone who wants to travel more and spend less! 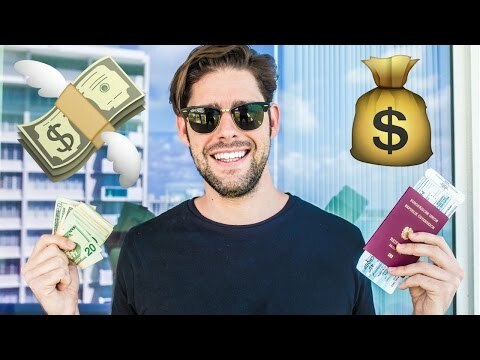 I love saving money any way possible when I travel, so these secrets will help you get to your destination at a lower cost! 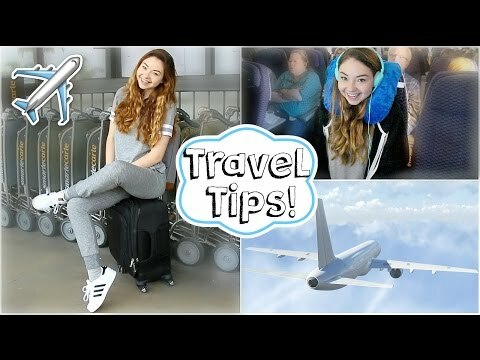 I hope these will get you all traveling! So cool! Just subbed. Cheers fellow California travel vlogger!! Sometimes its nice also to look at different airports if you want to make a world flight. 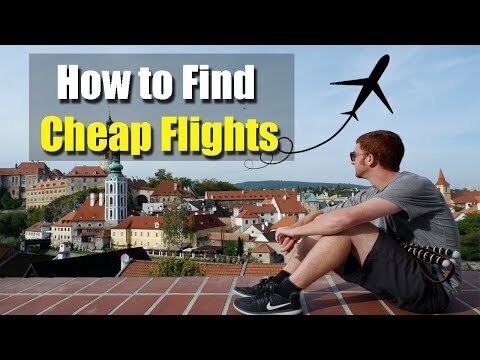 Fly with a budget airline to the airport with lower prices. For example, Amsterdam – Manila was €1000 and Münich – Manila €600. Worth a try if the extra hours of travelling wont bother you a lot. Amazing tips guys actually learned some new things here! 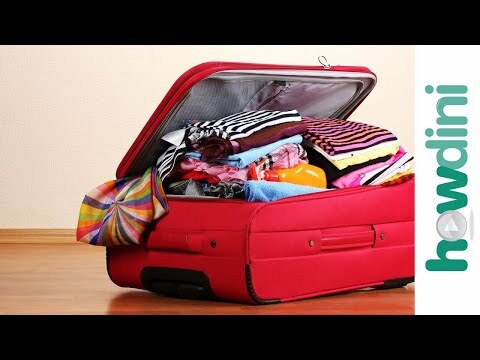 Have you ever waited until the last minute to book? My friend says sometimes the prices will drop really low, but I haven't tried it. Great tips! Thanks for sharing 🙂 I love Skyscanner too! I also like checking Momondo stats where (based on previous years) they tell you when the cheapest time to book your flight should be. I also keep seeing articles popping up about changing you origin location — though I still haven't tried this one out yet. I need to go to Korea too! What airline is the best from the East Coast? 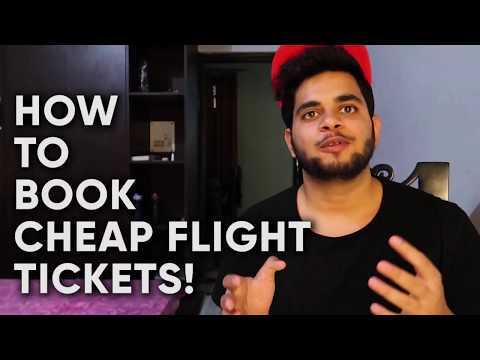 Some great tips – will try and use them when I come back out to CA this year! Thanks! Great video! The incognito tip is one we often mention to people too, and we love the Skyscanner "everywhere" function! So useful! Keep up the great work! wow I didn't know about Tues and Thurs being good days to buy tickets. thanks for these!